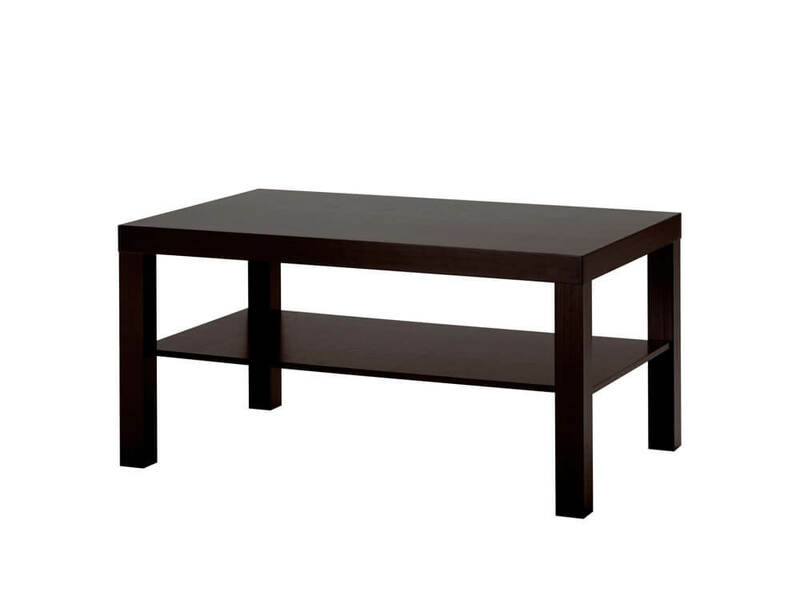 The Blackhawk Coffee Table, a black wooden table, gives your living room a simple and practical feel. Its design has a lower shelf for keeping magazines or books. 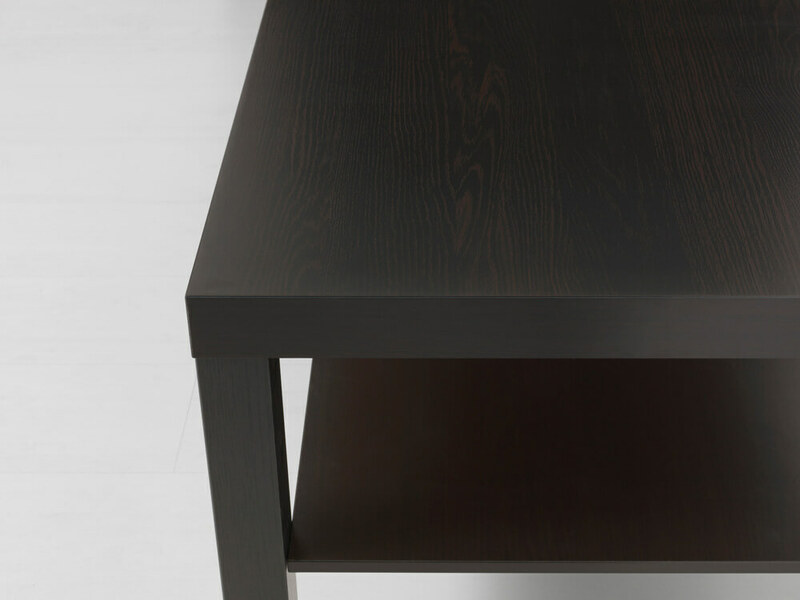 This lightweight table is easy to combine with any sofa or armchair colors. 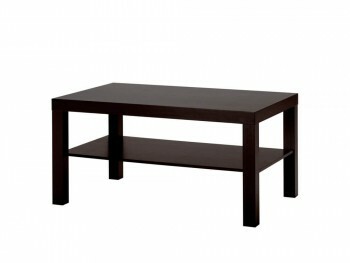 Rent the Blackhawk Coffee Table from Inhabitr today!